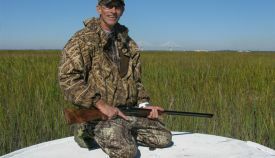 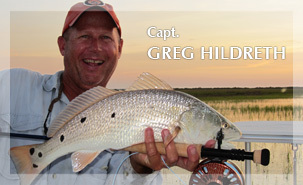 Capt Greg Hildreth has been fishing the coastal Georgia waters for close to 20 years and has been an avid sportsman his entire life. 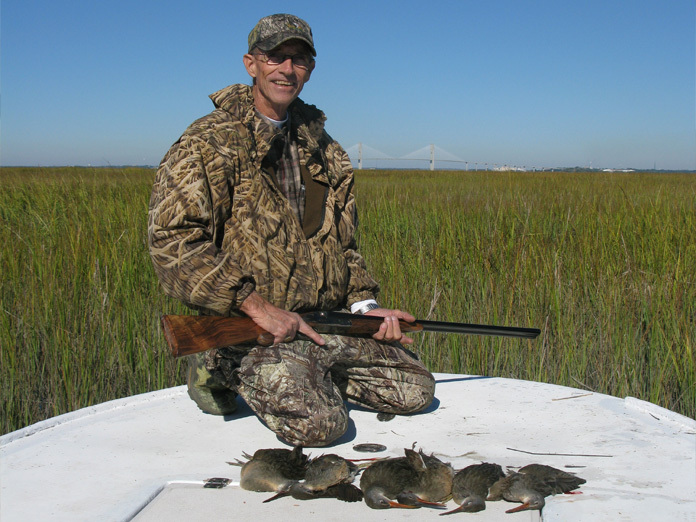 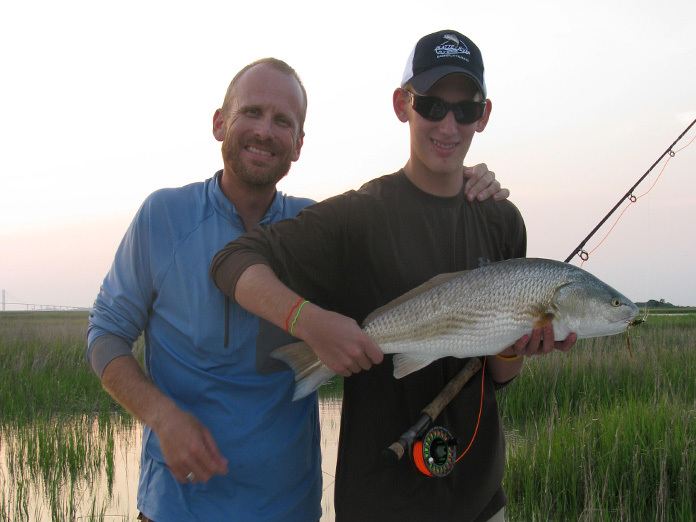 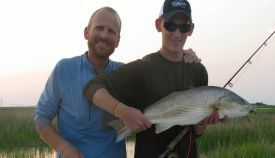 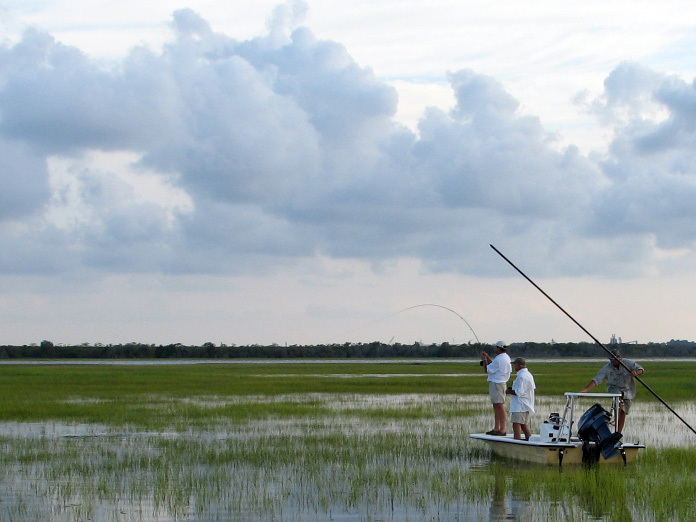 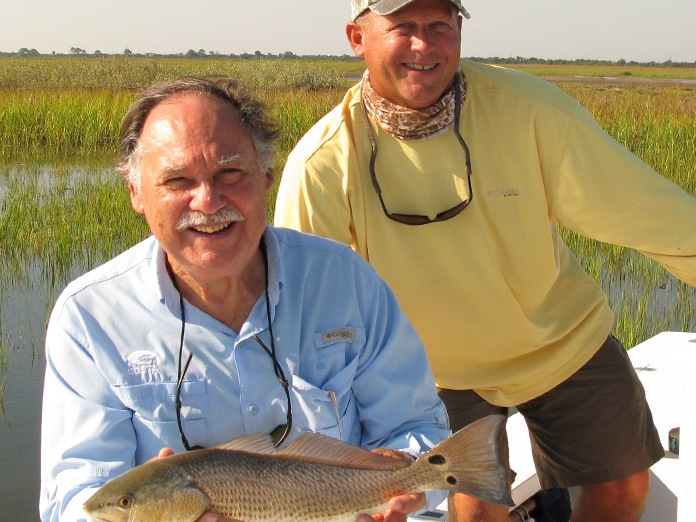 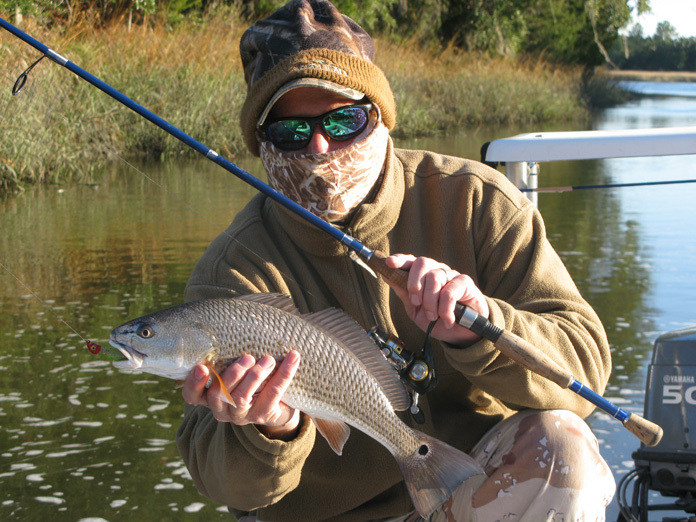 Capt Greg provides everything you need for a memorable day of Golden Isles fly fishing and St. Simons Island fly fishing including top of the line equipment and courteous instruction. 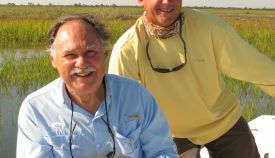 Capt Greg Hildreth is highly regarded by his peers and clients for his skills in finding and catching the many species that reside in the coastal Georgia waters. 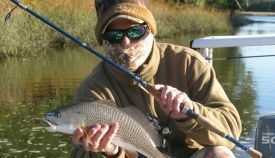 He has been featured in numerous publications including Saltwater Sportsman, Sport Fishing, Shallow Water Angler and GON. 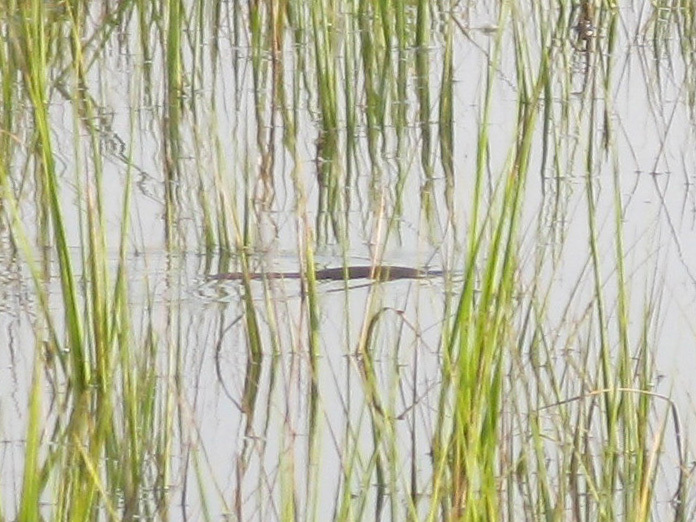 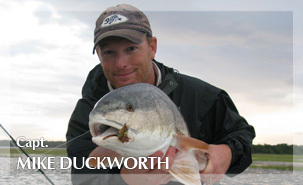 You may have even seen his Georgia tripletail and Georgia redfish TV shows aired on OLN, Fox Sports and the Sunshine Network. 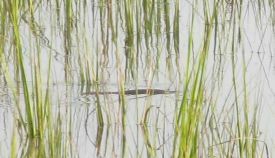 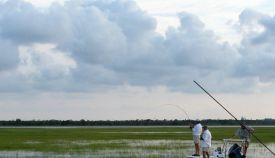 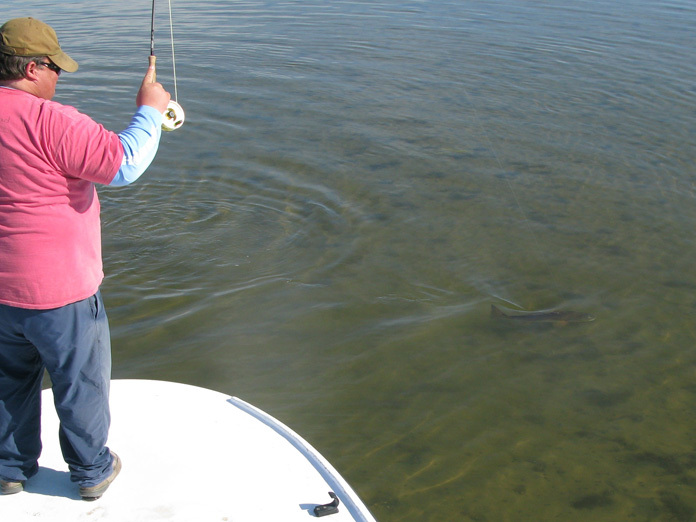 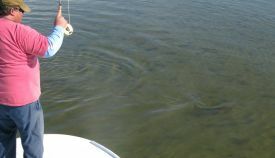 Whether you are looking for a relaxing day blind casting for Georgia seatrout, sight casting to Georgia redfish or plugging for Georgia tarpon; Capt Greg can make your St. Simons Island fly fishing charter and St. Simons Island light tackle fishing charter one to remember!